Thailand Fashion Jewelry Companies and manufactures produce and export a wide range of artificial and costume jewelry products. In the past we have sourced many types of fashion jewelry and fashion accessories such as necklaces, earrings, fashion watches, beads, brooches, and earrings. 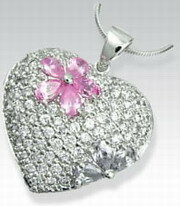 We can supply wholesale fashion jewelry at manufacturers price. Bangkok Companies is a full service product sourcing company in Thailand. For All your fashion jewelry needs please email bangkokcompanies@gmail.com with your requests. Display and so on. We ship to worldwide. Capricorn66 Co., LTD We are professional manufacturer of fashion jewelry from Thailand. Our company has history at make jewelry of more than 30 We only produce high quality and durable products that now are very popular and welcomed in France. 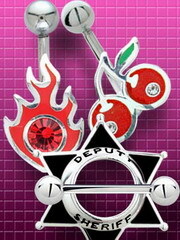 E. L. F. Co. Ltd. Is primarily a manufacturer of high quality sterling silver, fashion & costume and body jewelry. We have offices in Bangkok Thailand, the UK and Spain. Our products are distributed through department stores, international wholesalers and through our online websites. white and pink gold. 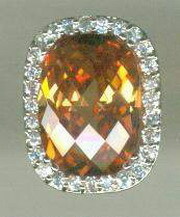 We are a professional manufacturer of diamonds, precious stones, semi-precious stones and all kinds of gemstones jewelry. 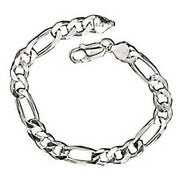 We are also manufacturer of high quality silver jewelry, too. We have our team of designers to designs a unique for the world market. We also can produce as clients' designs too. Our main products include necklaces, brooches, finger rings, foot rings, earrings, bracelets, hand chains, body jewelry, pendants, belt buckles and fashion jewelry. We are Jewelry Manufacturers. 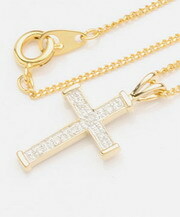 Our products are Sterling Silver SS925 Jewelry and Costume Jewelry such as Ring, Earring, Pendant, Necklace, Bracelet, Pin. 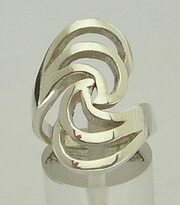 We can produce in Brass, White Metal or Sterling Silver. It up to customer request. We have more over 10,000designs and always update fashion designs. Every products are competitive prices and can set with various stones. You can sure with highest products quality. Also you can sure with on time shipment. We're a handmade factory in Thailand. We're working about the keychain, body jewelry, bracelet, necklace and gift. We're working in this kind about 5 years ago. We're made to order and our designs. Our products are export to worldwide. 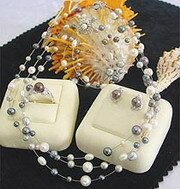 products and impressive designs, we have proven ourselves as a trusted name for fashionable jewelry. stylistic research that goes into the designs it produces, excellent planning, engineering and its finely tuned production team. Our factory was established is the one of famous gemstone manufacturers with specialized technology. After more than 10 years' endeavors, now we become a leading manufacturing and exporting base of synthetic gemstones in the world. We have three factories and three hundred employees, we can offer you the best price and quality, and the price is wholesale prices, our throughput of every month is very large. 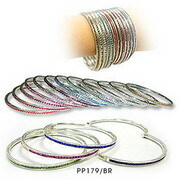 We are manufacture of beading jewelry and sterling silver 925 with wood component. We have start our own business by use our experience we learn from monplaisir fashion, beauty gems & jewelry which we have work before we start our own. We will use those experience to produce all best beauty product to match with your product line. As we have both of our own design and what customer have request to serve all the best for every customer. Products: Beading fashion jewelry with 925 sterling silver finding and recutting wood component. Topaz B. K. K. Co., Ltd.
based on personal attention to each client's needs from our factory and contacted factory as well.